‘Casual Labour’, the first studio outing from the ex-Dry the River frontman, will be available on all digital platforms and physical format on 13th July 2018, released by the Xtra Mile Recordings label. A slow-burning folk rock splendour with Liddle’s singular vocal signature, ‘Uncanny Valley’ is the second track to emerge from the forthcoming album. The single will sit alongside first release ‘You Shouldn’t Have Called’, which received a warm reception earlier in 2018. As the vocalist and lyricist of East London folk-rock outfit Dry the River, Peter Liddle is a musician who has a proven pedigree. In releasing their widely acclaimed debut ‘Shallow Bed’ (2012) and its equally accomplished follow-up ’Alarms In The Heart’ (2014), the band amassed a passionate and dedicated following. Dry the River may have parted ways in 2015, but those loyal listeners can take comfort as Liddle returns to limelight with a captivating first solo venture in ‘Casual Labour’. 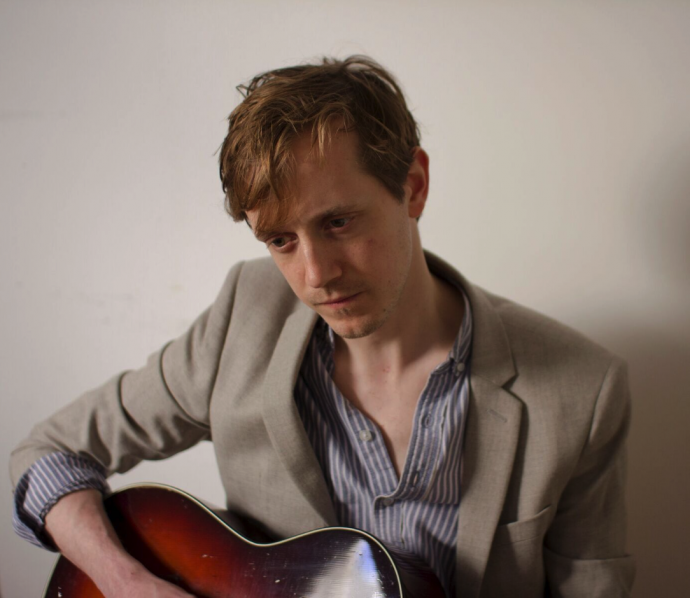 Laced with the hushed celestial tones and nuanced lyrical observations that have always separated Liddle from his songwriting peers, ‘Casual Labour’ delivers 9 tracks of modern folk of the highest order. Written gradually in the years that have elapsed since Dry the River disbanded, Liddle’s first solo release came together in his spare time as he turned his attention to a new career and began studying law. Taking shape in a box room in Bristol with vocals recorded in the early hours of the morning, Liddle was slow to realise he had laid the foundations of a solo album. In due course, Liddle invited some old friends to a studio in Devon to flesh out those early demos. The finished article sees guest appearances and contributions from members of the Dry the River family including Scott Miller on bass, Patrick Pearson on keys, and Will Harvey arranging and performing strings, plus an appearance from singer/songwriter Matthew Reynolds (touring tech and “spiritual advisor” from the DtR days). The resultant record was ‘Casual Labour’ – completed in just under 5 days, with Peter Miles (Eliza & The Bear, Lonely The Brave, The King Blues) taking production duties. ‘Casual Labour’ will be released on 13th July 2018, coinciding with a special live appearance at this year’s 2000 Trees Festival in the Cotswolds, and directly follows a string of comeback performances including his sold-out headline show at The Omeara, London in the Spring, plus sets at Frank Turner’s Lost Evenings 2 and Live At Leeds 2018.